This site provides an opportunity for them to learn and improve. Why should we learn Urdu ?? Urdu language has its own importance. It is not only a mean of communication but also a source of getting join the individuals and nations. UNESCO’s report has placed it among the main languages of the world. THIS LANGUAGE IS AN ASSET FOR RELIGIOUS PEOPLE TOO . 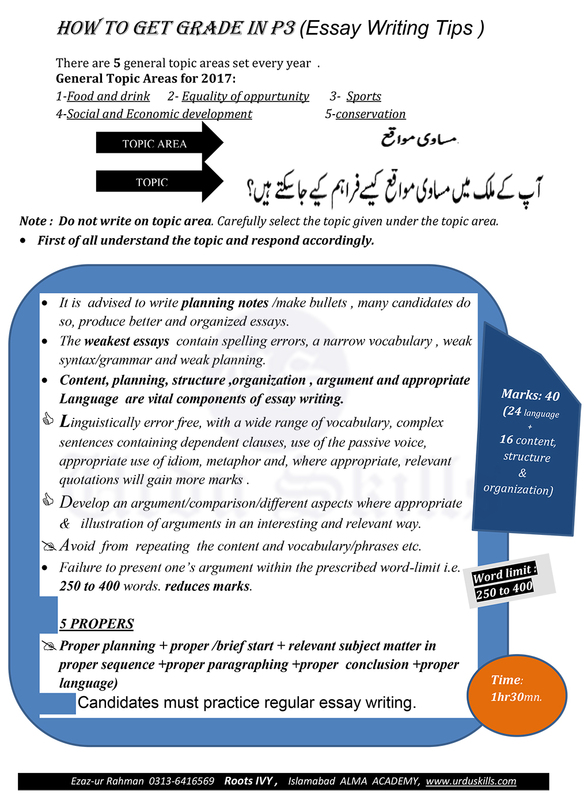 A lot of material has been written and translated into Urdu. Stronger relation with Urdu strengthen the relationship with Religious literature/books. It is the name of Culture, Norms and Heritage. No doubt Urdu has its own very rich Literature. Literature is an interpreter of life.